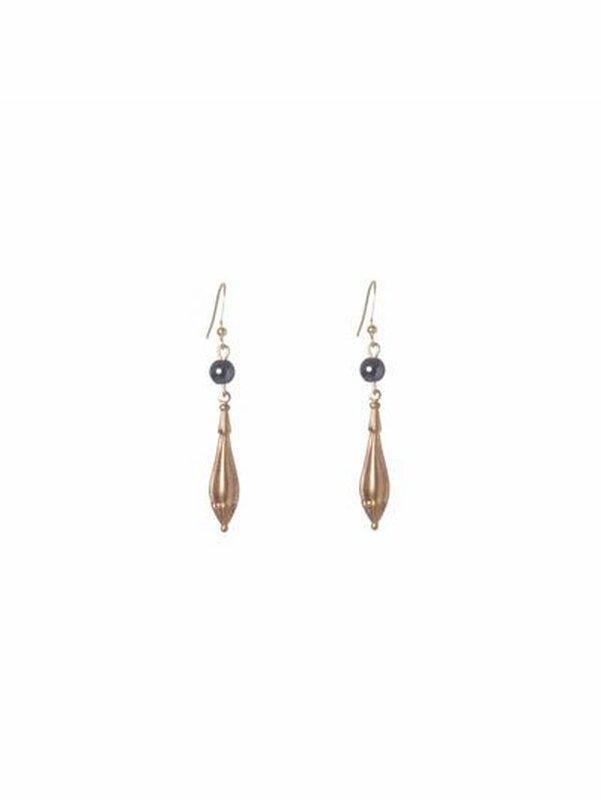 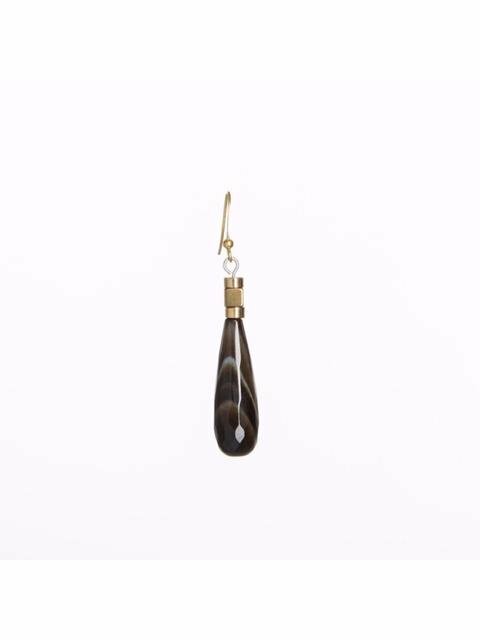 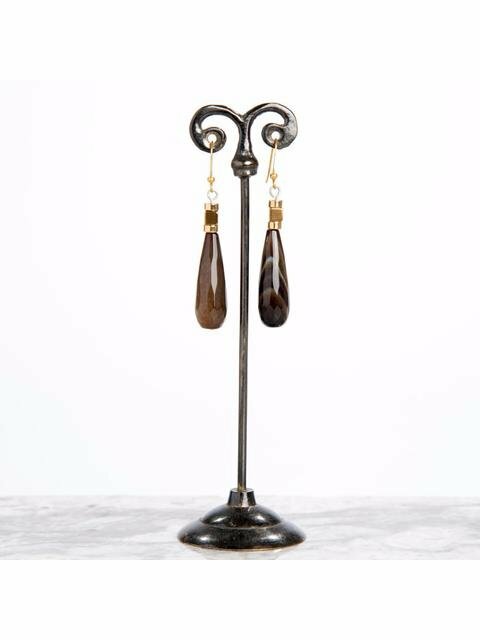 A uniquely elegant pair of teardrop agate bead earrings on gold French hooks. 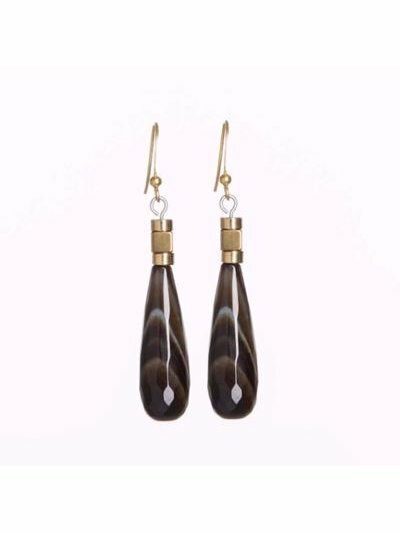 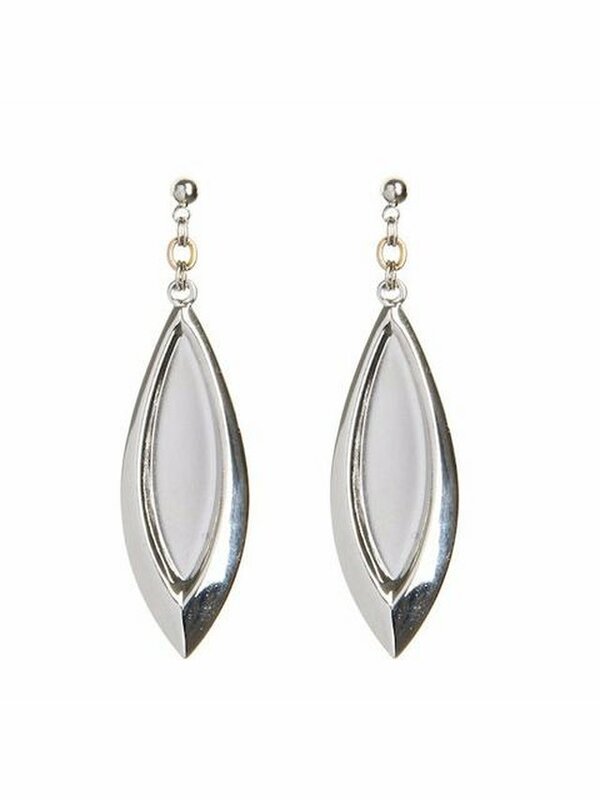 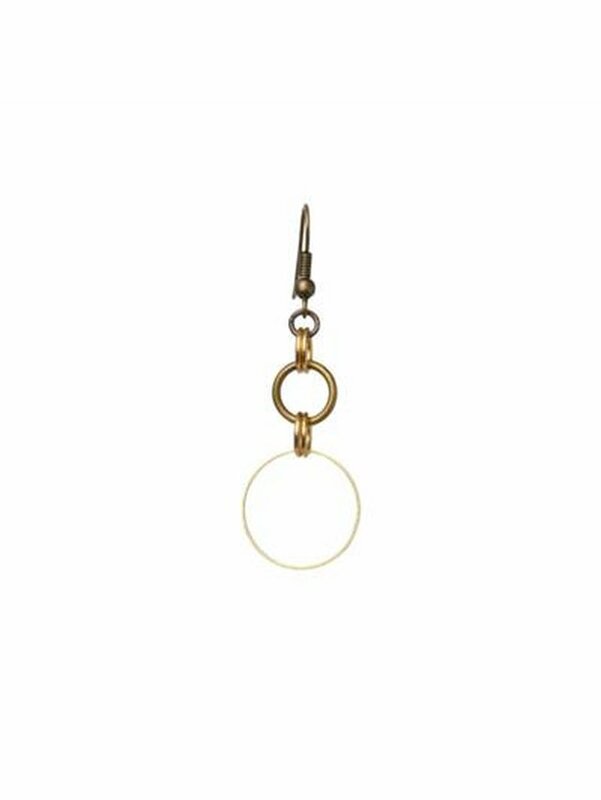 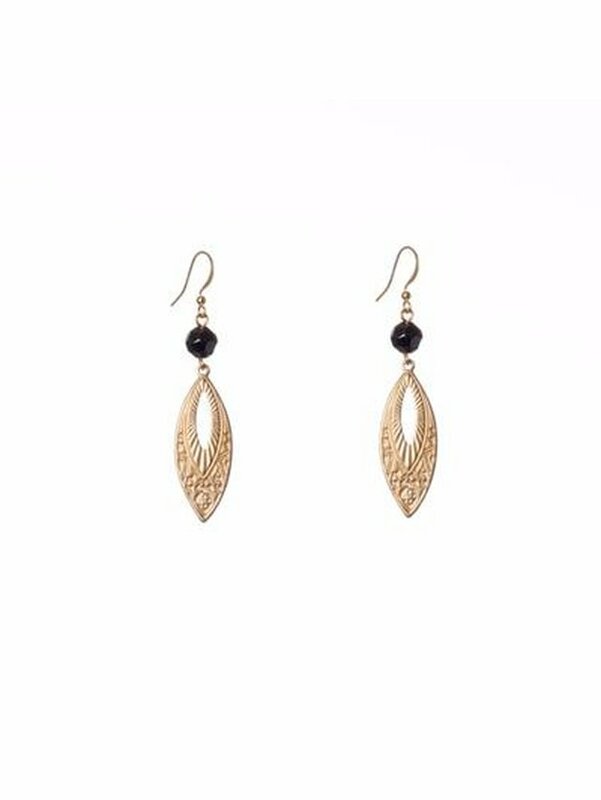 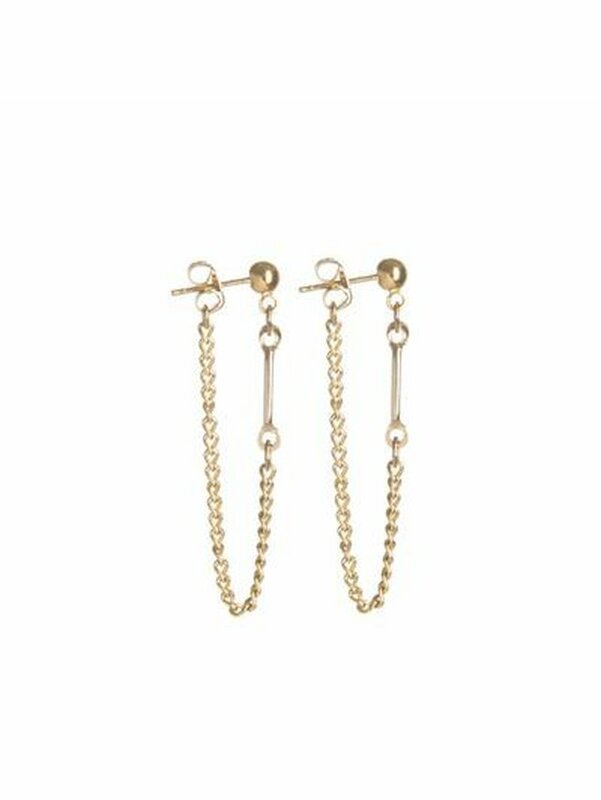 These earrings were made for fine evening soirees. Agate, brass and hematite. 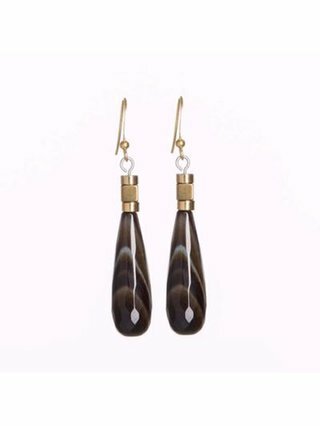 Handmade in Canada.